We are one of the leading suppliers and exporters of a wide range of quality Minerals & Chemicals. We have been serving with industries like Cosmetics, Investment Casting, Paints, Inks, Adhesives, Rubber, Cement, Ceramics and Pesticides. 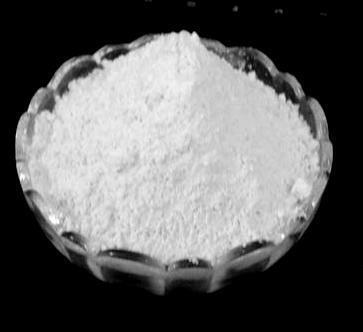 We are one of the leading suppliers and exporters of a wide range of optimum quality Minerals and Chemicals. These products are used in manufacturing and processing paints, inks, adhesives, cosmetics, rubber, cement, ceramics and pesticides.